Dr. Wallace graduated from Brigham Young University, in 1981, with a Bachelor of Science in Zoology. He received his Doctor of Dental Surgery degree from the University of the Pacific, School of Dentistry, in 1984. He has a Master of Science degree in oral biology from George Washington University, 1995. Dr. Wallace practiced dentistry with the U.S. Marine Corps, and the U.S. Navy (dentist, clinic director, senior resident, and clinic director) from 1984 to 1997. He was in general practice with Talbert and Monarch Dental and Family Dental Plan 1997 to 2003. From 2003, Dr. Wallace was activated and returned to the military service with the U.S. Air Force, serving at AF bases in Colorado, Germany, Qatar, Alabama, Kuwait, and finally at Lackland AFB, San Antonio, TX. Dr. Wallace retired from the military in 2015. 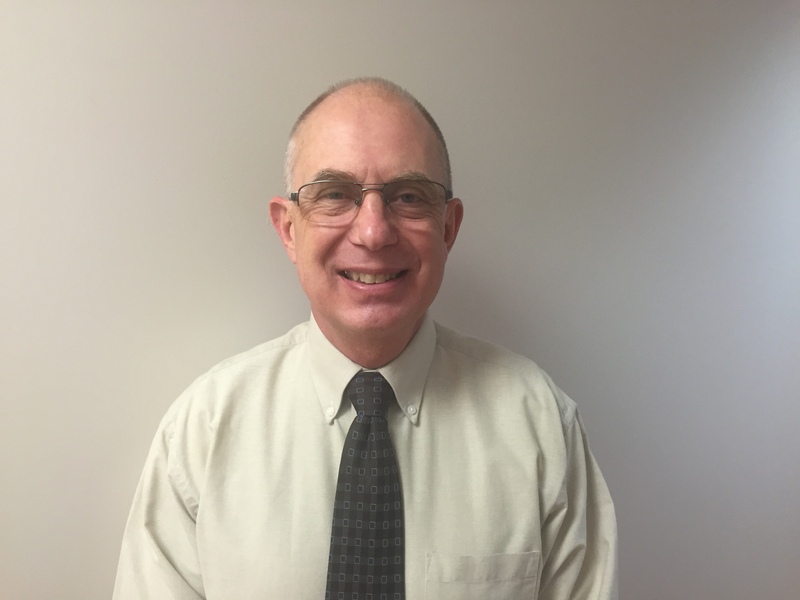 He is an adjunct faculty member of the University of Utah, School of Dentistry, Roseman University, College of Dental Medicine, and the University of Louisville, School Dentistry.